Gionee M6S Plus is a power house when it comes to battery. 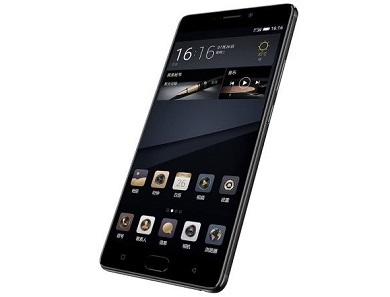 Gionee M6S Plus is a 6.0-inch phablet smartphone, it has a 6,020 mAh monster battery that should keep the most power-hungry user satisfied. In term of Gionee M6S Plus specs, this powerful smartphone does not end with the battery though, it also has a monster 6 GB of RAM, the base model has 64 GB of internal storage, while other variants also comes with a 256 GB of internal storage. Not just that, the Gionee M6S Plus storage can be expanded with a microSD, up to 128 GB.